The legalization of marijuana in California has created new opportunities for businesses. And it has also created some legal problems. For example, a Los Angeles jury recently awarded what could be a record amount of damages to date in a dispute over a marijuana grow and retail business. 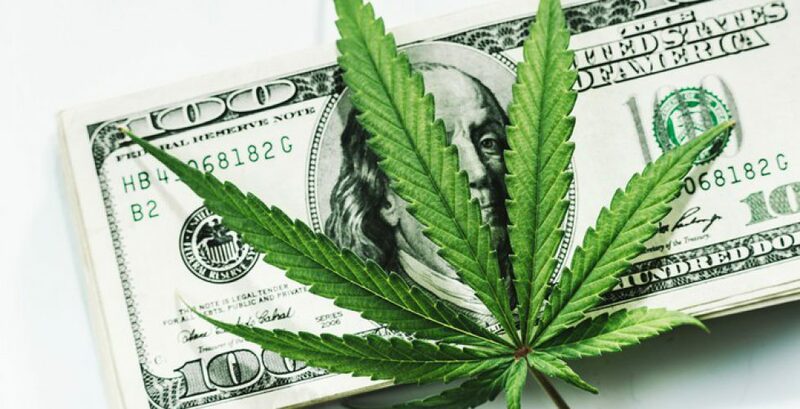 The suit was brought by an investor, Sergio Tellez, who claimed that Shaw, a longtime L.A. cannabis businessman and activist, defrauded him out of $2 million and subsequently forced him out of the marijuana business at the heart of the case. According to the original lawsuit, Shaw “fraudulently induced (Tellez and his companies) to invest into his (Shaw’s) plan to build and operate a state-of-the-art medical marijuana dispensary and cultivation operation” at 1411 Wilson St. in L.A. Instead, the suit maintained, Shaw waited until the new facility was constructed and then “arrived at the facility with a group of armed men and attempted to remove Plaintiffs from the property with physical violence and intimidation.” Now THAT is a dispute, folks. New businesses and old suffer from the same problem: the human beings running them who just don’t agree on much. So when nasty disputes threaten YOUR business including landlord-tenant matters, contract issues and even collections, call in your good guy biz litigator, Dean Sperling, to resolve YOUR matter with YOUR best interests in mind!